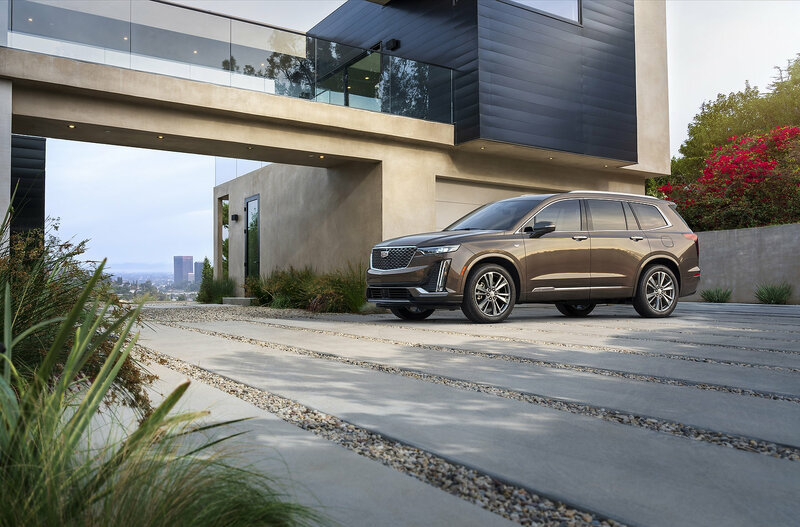 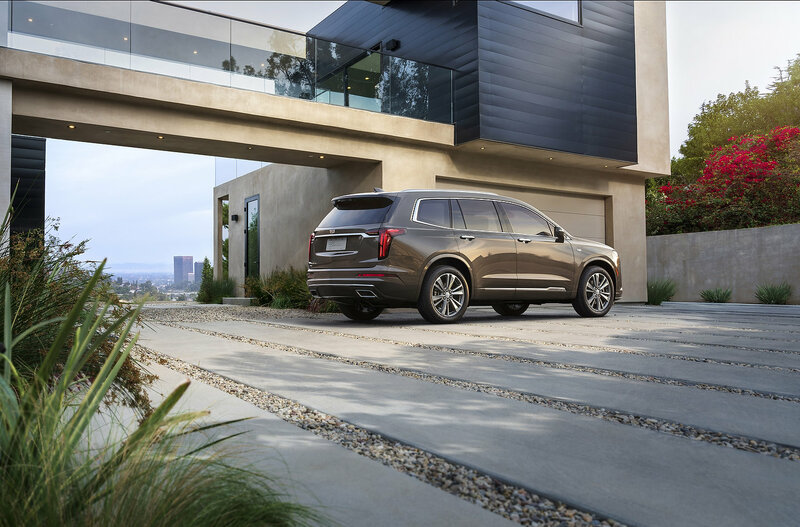 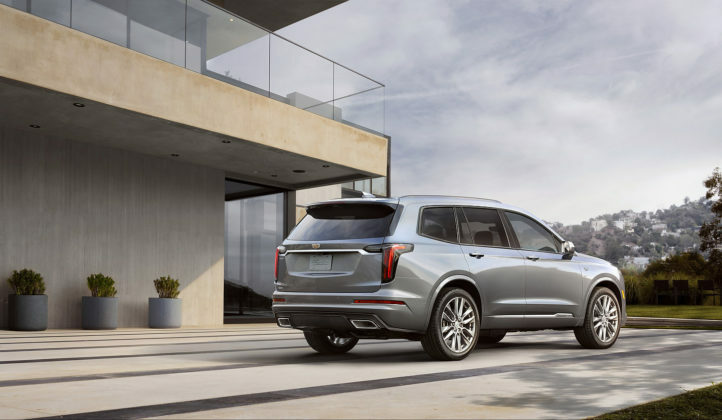 Cadillac just unveiled the 2020 Cadillac XT6 in Detroit, just before the North American International Auto Show. 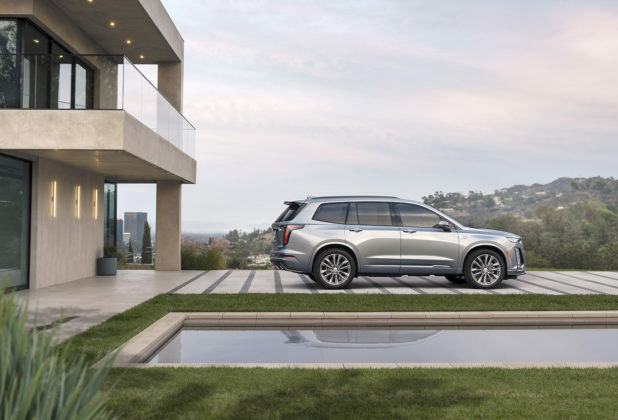 There is no surprise there, Cadillac’s big sedan sales have been struggling and SUVs seem to be the way to go. 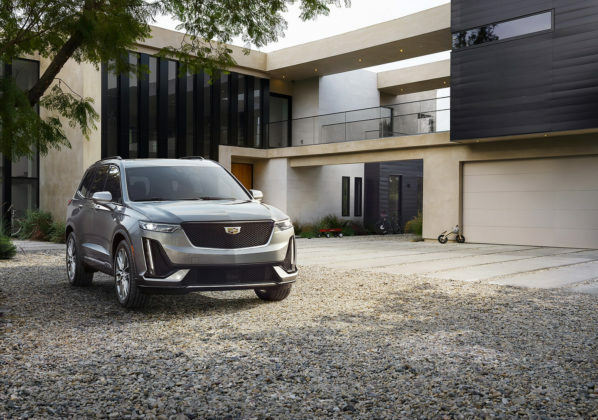 At the same time, Cadillac shared nebulous plans about a fully electric SUV that should be unveiled in the next three years. 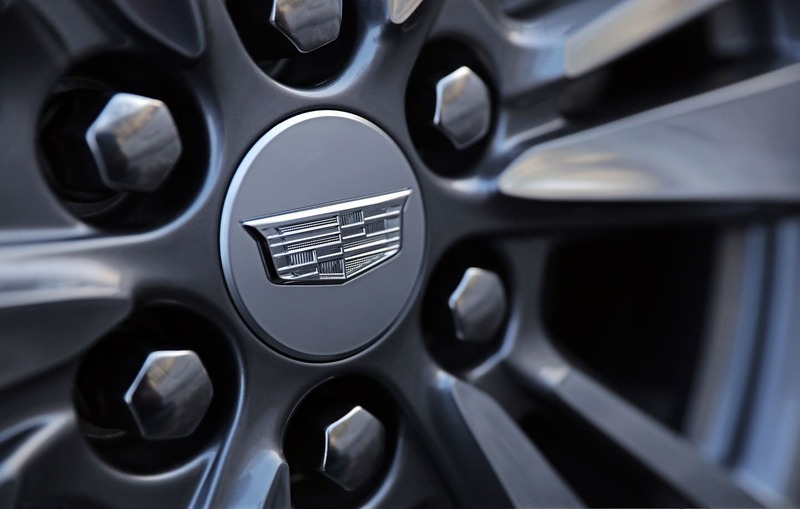 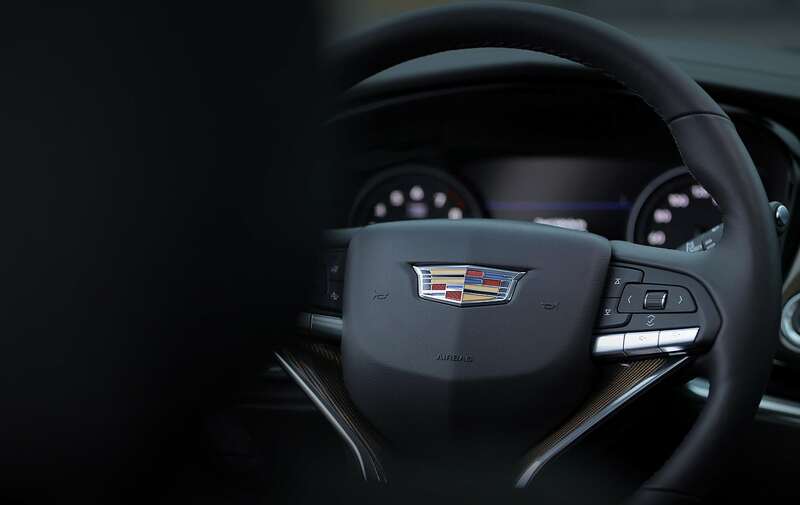 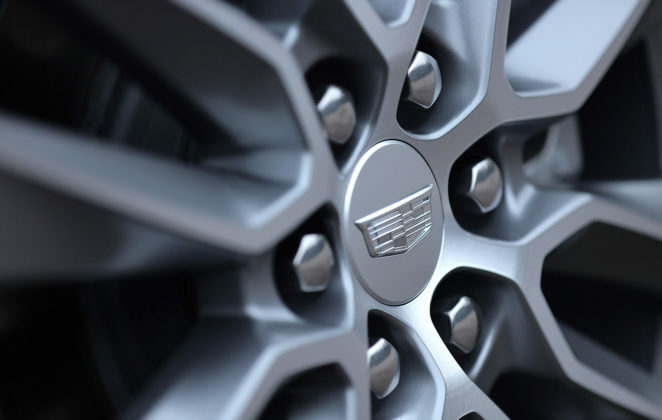 In fact, six new Cadillacs should be unveiled in the next three years. 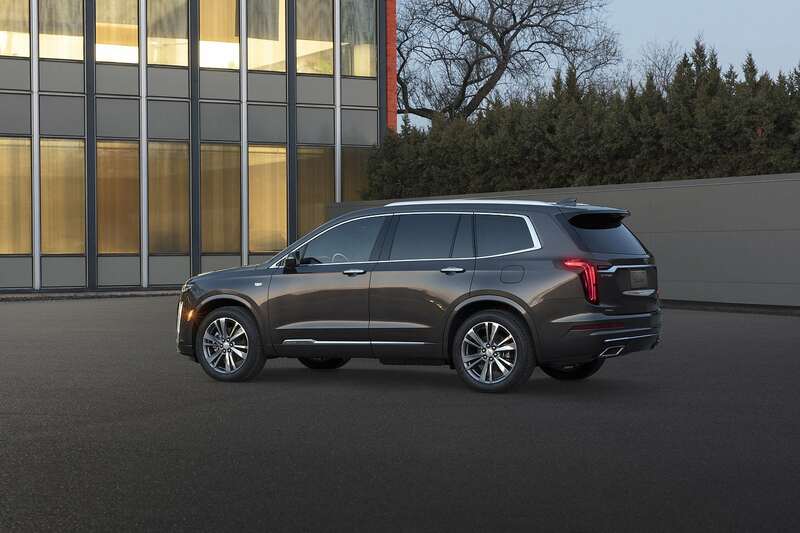 The XT6 is the newest addition to the Cadillac family. 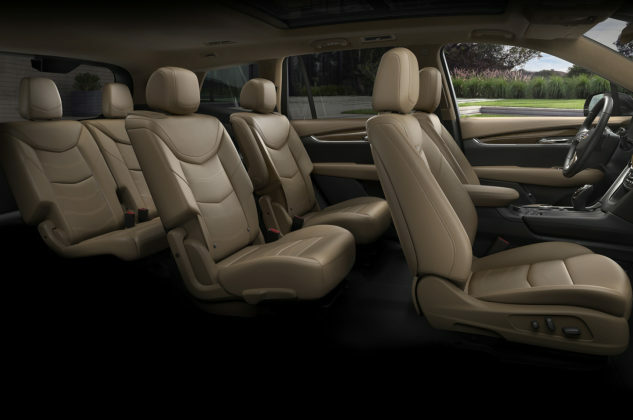 It is a three-row SUV that can sit up to 8 passengers. 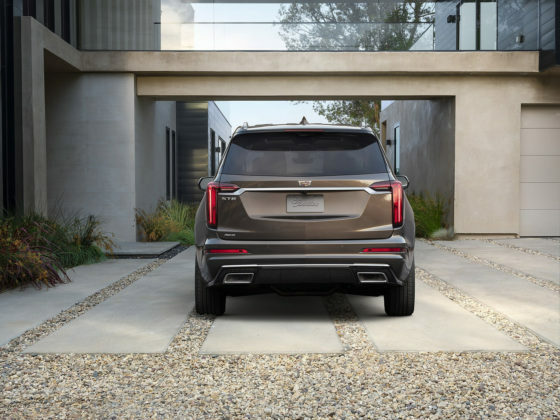 It joins the ranks of the XT4 and the XT5, but it sits under the full-size Escalade. 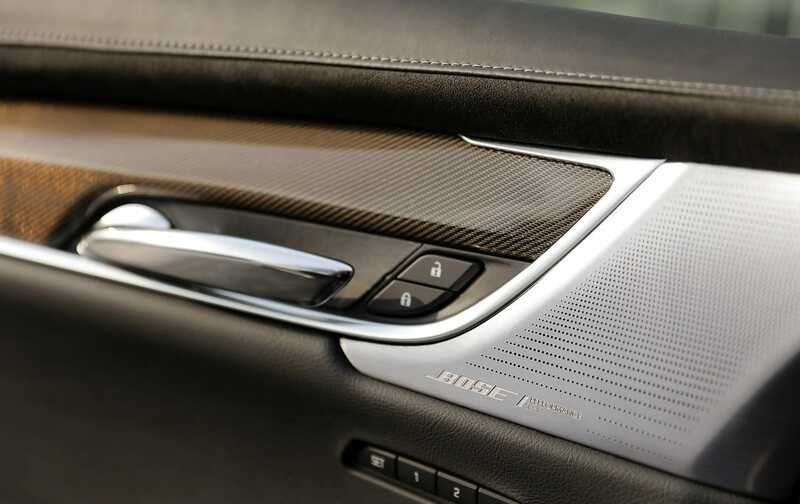 Two variants are offered, Premium Luxury and Sport, but they only carry physical differences. 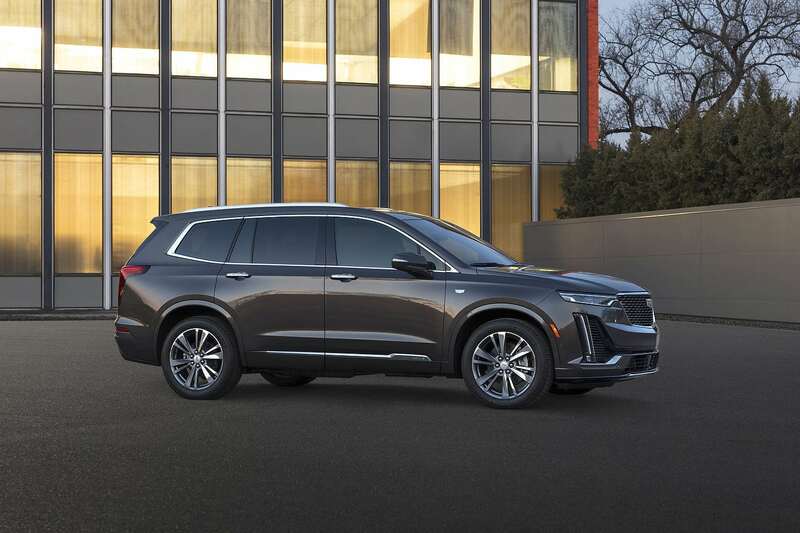 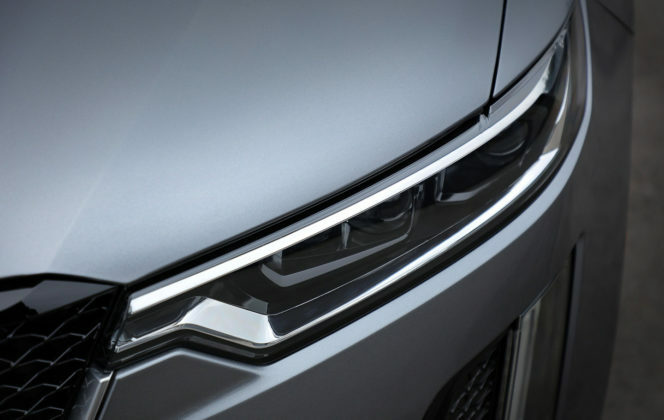 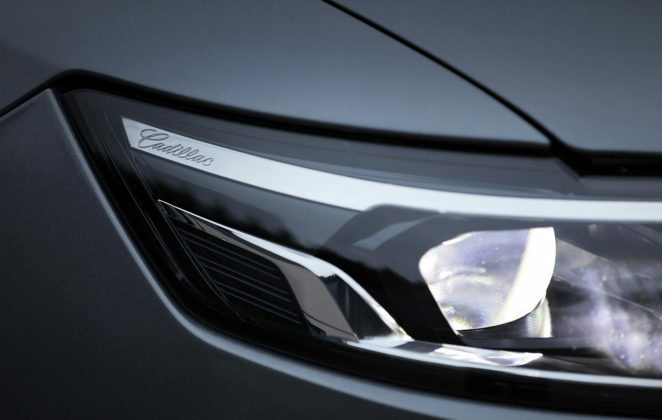 The Premium Luxury offering comes with a “Bright Galvano” finish on the grille, side window moldings and roof rails as well as specific red taillight lenses and 20-inch wheels. 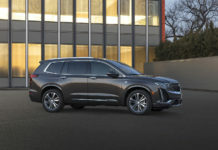 The Sport variant gets a Black grille with a “V-Series-inspired pattern”, black window moldings and roof rails, tinted clear taillight lenses and available 21-inch wheels. What’s under the hood of the XT6? 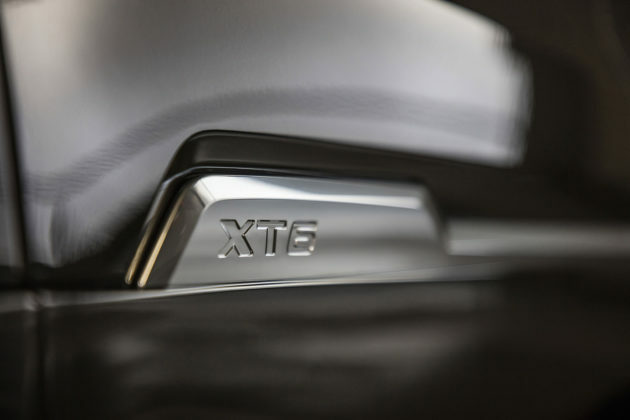 Both models are powered by a naturally aspirated 3.6-liter V6 mated to a nine-speed automatic transmission. 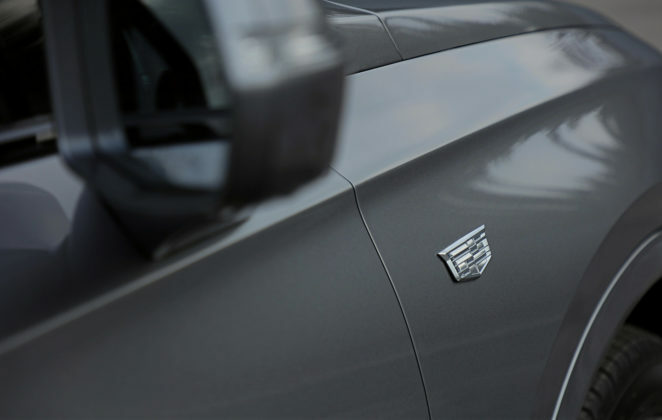 Both variants are equipped with standard AWD. The powerplant outputs 310 horsepower and 271 pound-feet of torque. 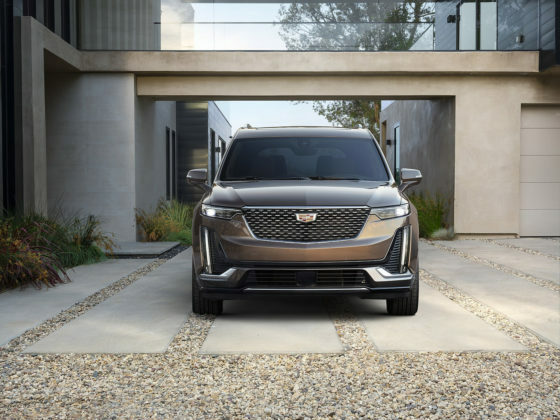 The 2020 Cadillac XT6 is scheduled to hit dealerships in the spring. 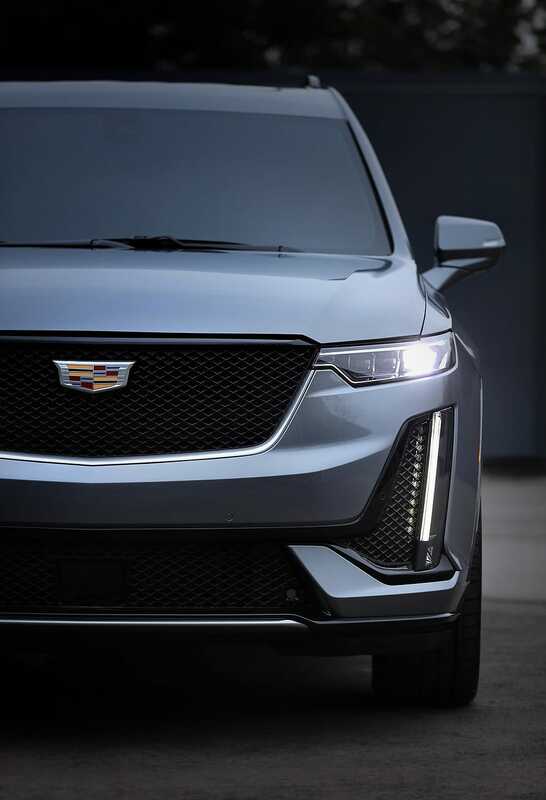 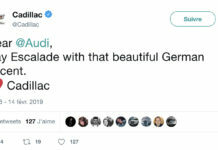 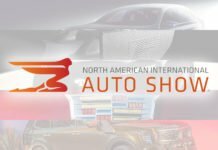 According to Cadillac, pricing will be announced closer to the production date. It will be assembled in Springhill Tennessee. What do we think about the XT6? 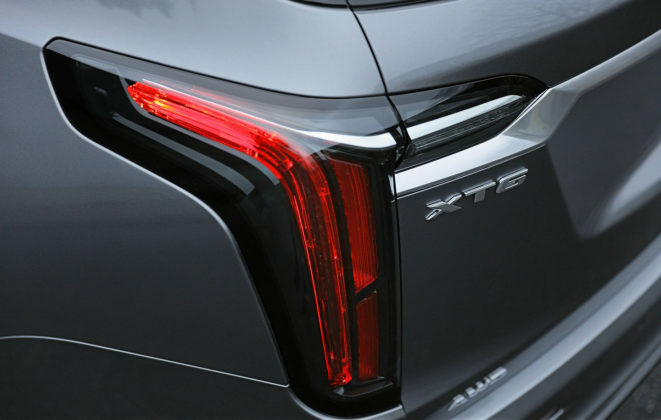 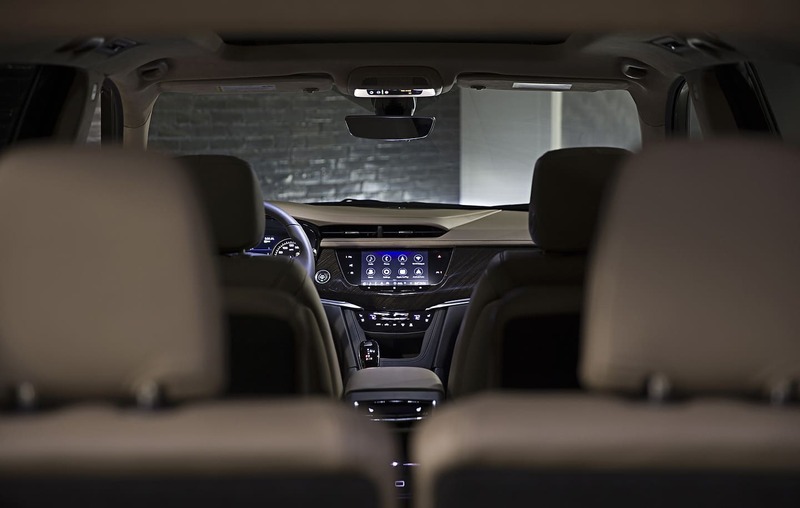 People are slowly moving away from sedans, so crossovers will multiply and Cadillac’s decision to introduce another member in the “XT” family is totally understandable. 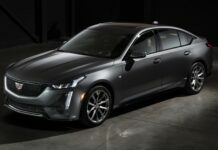 But it does resemble some other Cadillac products, and the third-row might not be useful for the typical Cadillac buyer. 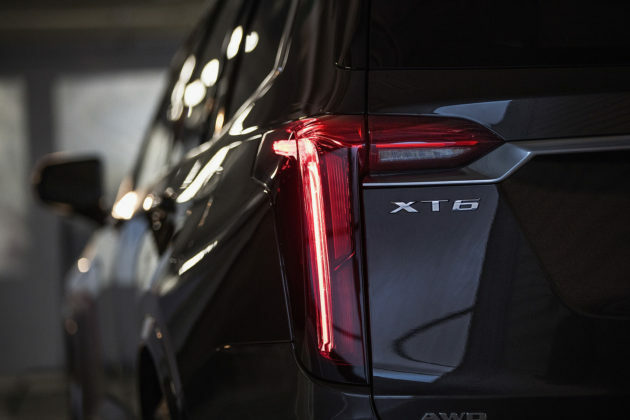 Moreover, the XT6 lacks engine choices, the only available engine is a V6. 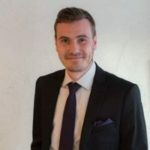 In the end, it will all depend on the price versus what the competition is offering.